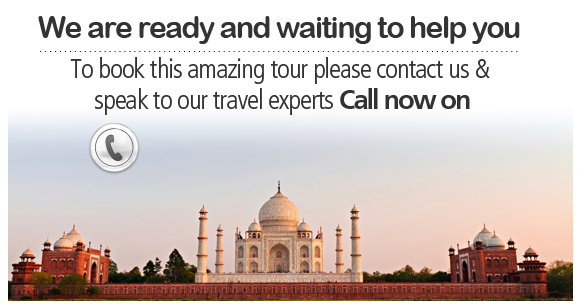 Experience the lost charm of the Nawabs, visit the palace gardens of the Raj and marvel at Bengal Tigers during this stunning eight day cruise along the famous Ganges River; taking in Indian life as you sail along the water. Arrive in the city of Kolkata before transferring to the station to head by train to Kharaghat at the northern tip of the Ganges, where your cruise along the sacred Hindu river will get underway. Head to one of the oldest cities to be found in West Bengal where you can pay a visit to the impressive Hazarduari Palace, known as the Palace with a Thousand Doors. You’ll also visit the Katra Mosque, the Kathgola Gardens and the famous Adinath Temple, which is located in the gardens and is one of the most famous landmarks in the city. Cruise along the river and head towards Katwa, stopping to paying a visit to the Kansari Artisans who are famous for their work with brass and metal. You’ll then continue to Mayapur to visit the temple that is the headquarters of the International Society for Krishna Consciousness, with the complex being home to a temple and vedic school. 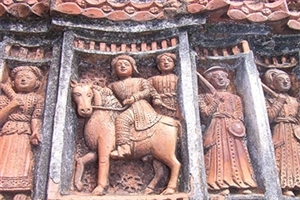 Continue along the water and admire the passing scenery before arriving in Kalna to pay a visit to the impressive terracotta temples. You’ll then cross over the river to see the weavers colony at Phulia and Shantipur, before continuing to the Portuguese settlement of Bandel to see the church that was built in the 1600s and is now one of the oldest Christian churches in West Bengal. 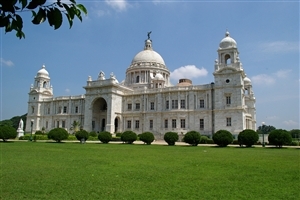 Continue along the river to Kolkata to visit Victoria Memorial, a huge marble building built to honour the memory of Queen Victoria which has now been turned into a museum. 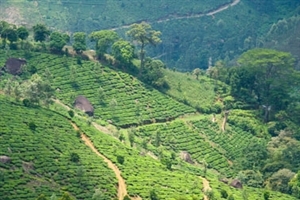 You’ll also visit Fort William and the Kalighat temple before continuing on your journey to the Sunderbans, an area of mangrove forest where you might – if you’re lucky – be able to catch a glimpse of the famed Bengal Tiger. Start the day with a visit to the fishing village of Namkhana where you will have the chance to purchase sea food in the harbour which can then be cooked for you in the kitchen. The afternoon is set aside for time exploring the local wildlife, with a visit to the Lothin Island to see the birdlife being followed by a trip to the crocodile sanctuary on Bhagabatpur Island. Pay a visit to the Netidhopani Watch Tower and the ruins of a 400 year old temple before continuing to cruise through the creeks that are found in the dense mangrove forest to the Dobanke Deer Rehabilitation Centre and the wildlife watch tower at Sudhanyakhali. Experience farming, paddy husking, honey packing and fishing in Bali Village before boarding a small vessel to travel back to Kolkata for the end of your trip.